Feel free to contact us. Fashion for summer days to wear at home for cozy lounging, or on the go. 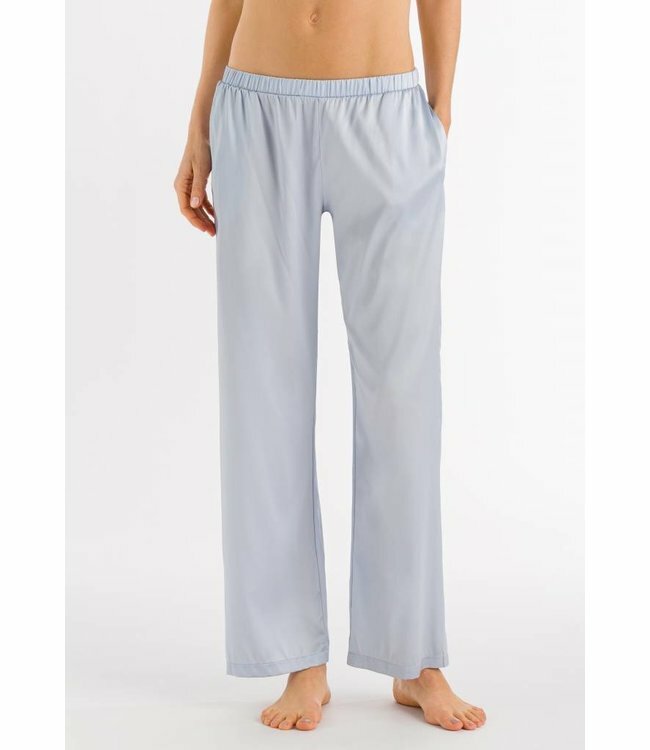 These trendy pants made of viscose, for a stylish look. In the beautiful Everglade Stripe. Read more..
Modern styles made in a super soft supple micro modal and a .. Contemporary athleisure look. 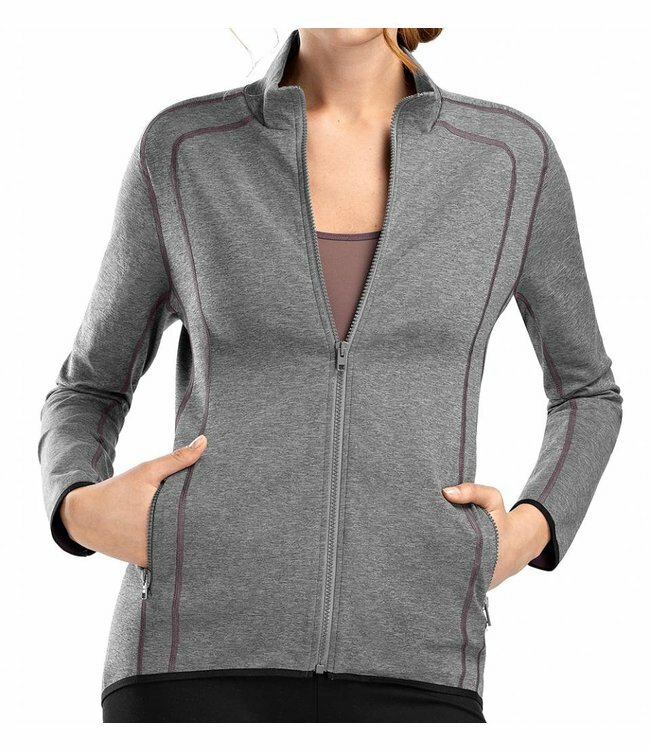 Modern active wear for versati..
For a cool and dynamic look: this versatile jacket offers ma..
A sophisticated must have. A casual pant of high quality mic..
And stay up to date with our latest offers!